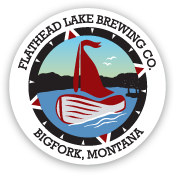 On December 18th, the FLBC Pubhouse is proud to support the Glacier National Park Conservancy. When the Sperry Chalet was lost to the Sprague Fire in August 2017, the Glacier National Park Conservancy established the Sperry Action Fund to help support the immediate needs and possible future needs for restoration of the complex. 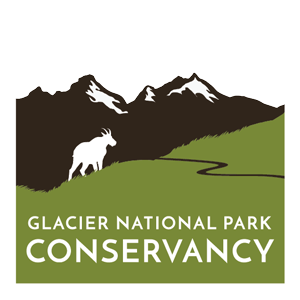 For more information about the Conservancy and the Sperry Action Fund, visit www.glacier.org.  From 5 to 10 pm, $1.00 of every pint and $0.50 from soda sold will be donated . Join us in supporting our community! On December 22nd, we will also be donating $1 of all cocktails made with Whistling Andy Distilling‘s Spirit of Sperry Huckleberry Vodka during our Annual Holiday Party to the Conservancy’s Sperry Action Fund.